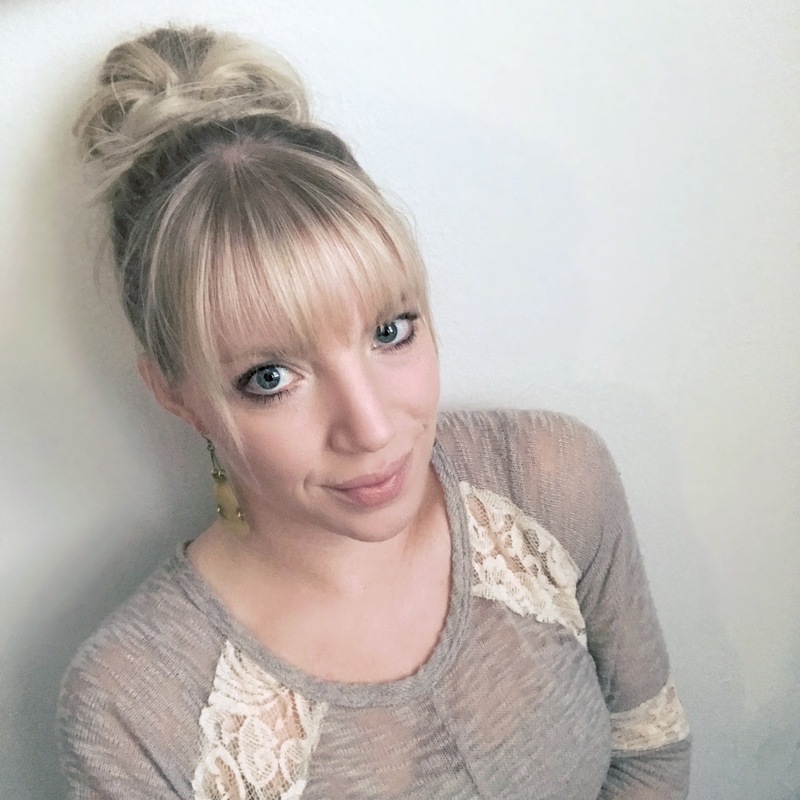 I am a certified Holistic Health Coach, yoga instructor, and creative soul who loves to spend time creating healthy alternatives in the kitchen or immersed in a good book with a glass of wine in hand. 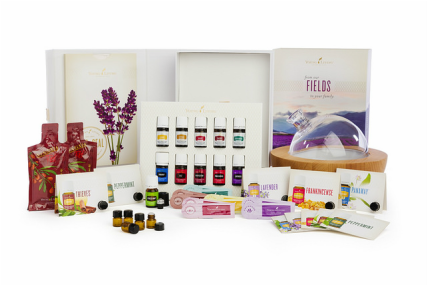 What sets Young Living apart from every other essential oil company is their seed to seal guarantee, the amount of oils and wellness products they offer, and the variety of ways you can get started. learn more about their premium starter kits HERE. Ready to get oily and live above the wellness line? I am an independent distributor of Young Living and the information on this website is not intended to diagnose, prescribe, treat or cure any disease, illness, or condition, and should not be used as a substitute for seeking professional medical care and advice. These statements have not been evaluated by the Food and Drug Administration. This information is intended for educational purposes only. If you are pregnant, nursing, taking medication, or have a medical condition, consult your physician before using these products. The testimonials, research, and information within applies only to Young Living essential oils and we make no representations as to accuracy, completeness, timeliness, suitability, or validity of any information presented by individual authors and/or users on our pages and will not be liable for any errors, omissions, or delays in this information or any losses, injuries, or damages arising from its display or use.